Sometimes bad things happen to good people. 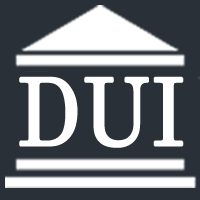 You certainly didn't expect to get divorced or charged with a DUI. Kenneth V. Ward will help both help legally and emotionally. Our appointments are available to working people.